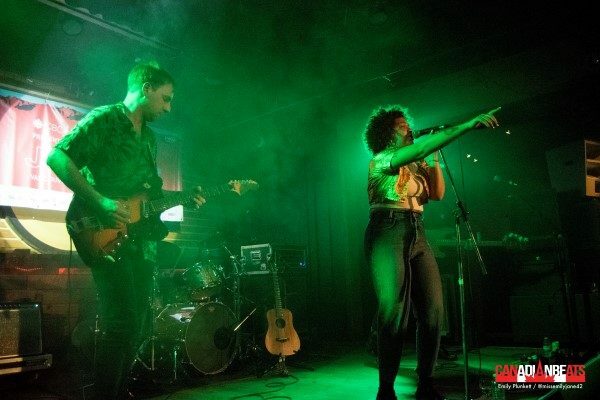 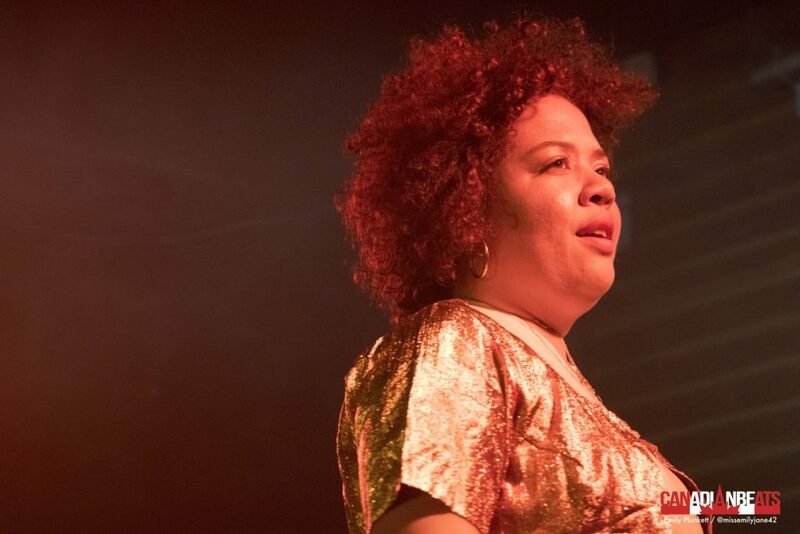 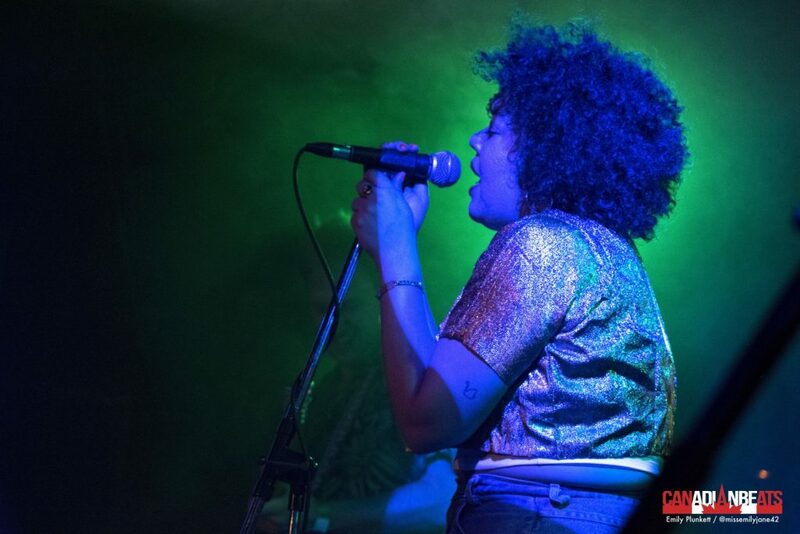 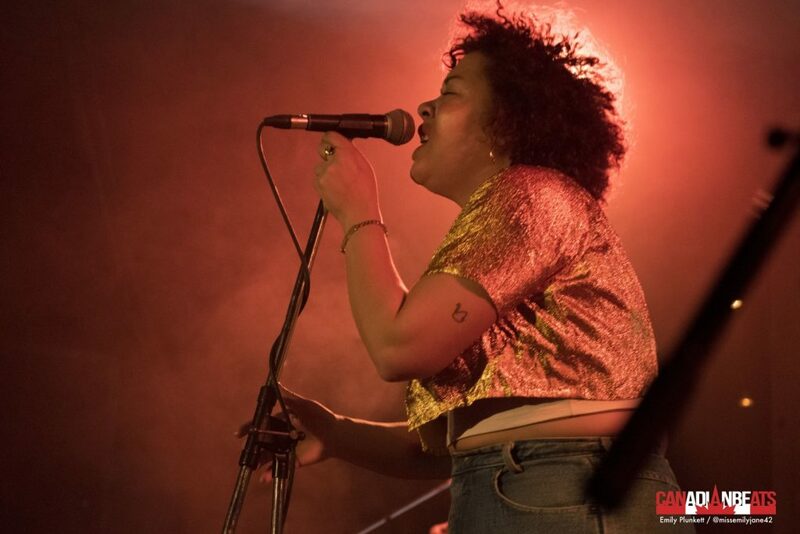 An extremely diverse and curious crowd gave Polaris Prize nominees and reigning rules of the Toronto indie-pop scene, WEAVES, a warm Vancouver welcome as the band brought their quirky, welcoming and catchy catalogue to Fortune Sound Club as part of JUNOFest on March 23. 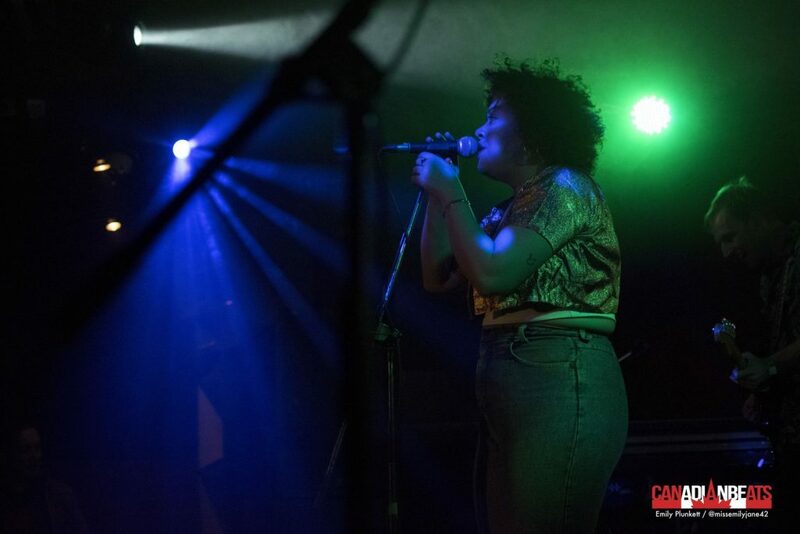 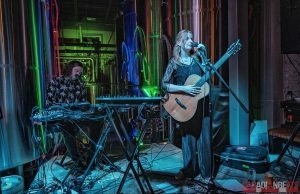 Showing respect and kinship with their audience, singer Jasmyn Burke’s impassioned vocals carried throughout the club and onto the street. 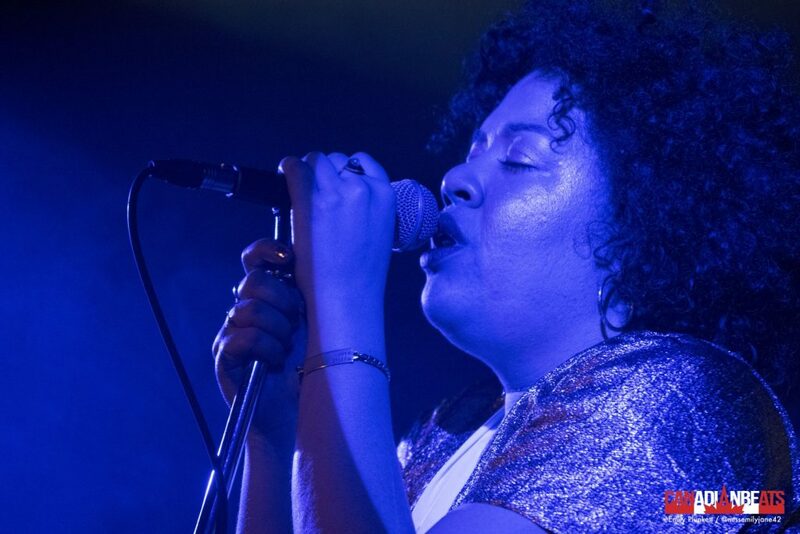 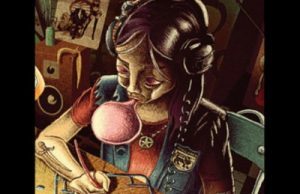 Let’s take a look at some of the images from that special JUNO performance.